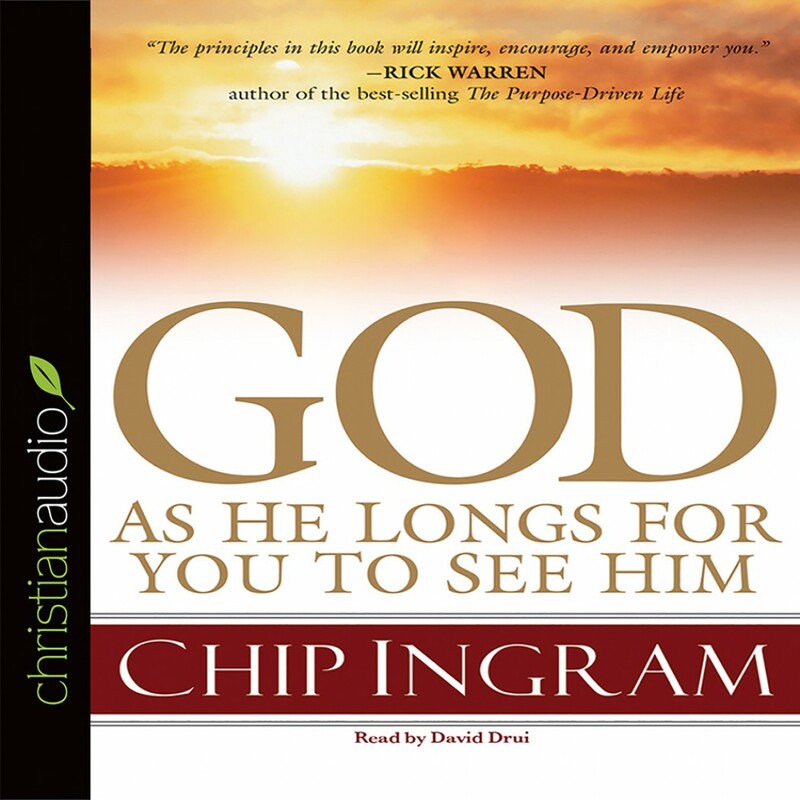 God: As He Longs for You to See Him by Chip Ingram Audiobook Download - Christian audiobooks. Try us free. Anyone who has tried to describe God to someone else, especially an unbeliever, knows that it is easy to find yourself at a loss for words.